As a fabulous fitting finale of Ballet Philippines’ 47th season entitled “Wings”, come and watch the new staging of “Swan Lake”, the most famous and legendary ballet adored by audiences all over the world for over a hundred years. On March 4, “Swan Lake” will be celebrating the 140th anniversary of its premiere. 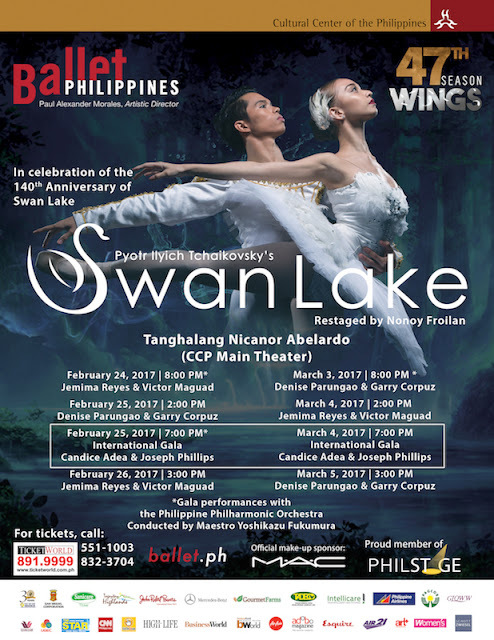 “Swan Lake” is set to open on February 24 at the CCP Main Theater (Tanghalang Nicanor Abelardo) at 8:00 PM. 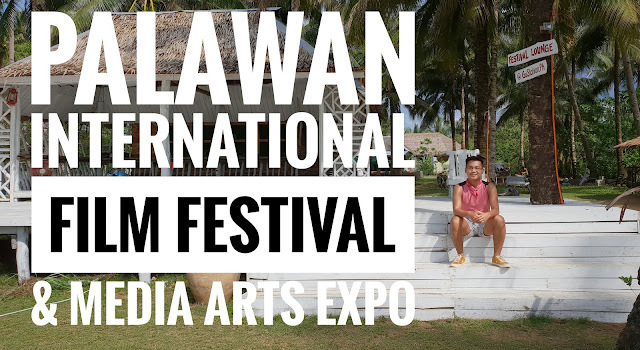 Other performance schedules are as follows: February 25 at 2:00 PM & 7:00 PM, February 26 at 3:00 PM, March 3 at 8:00 PM, March 4 at 2:00 PM and 7:00 PM, and March 5 at 3:00 PM. This year’s “Swan Lake” boasts three extraordinary pairings for Odette/Odile and Prince Siegfried: multi-awarded guest artists Candice Adea and Joseph Phillips, BP principal dancer Denise Parungao and company member Garry Corpuz, and soloists Jemima Reyes and Victor Maguad in their first lead roles in a classical ballet. Set to Tchaikovsky's beautiful and moving score, The Philippine Philharmonic Orchestra under the baton of Maestro Yoshikazu Fukumura are set to perform the music live during the gala nights on February 24, February 25, and March 3. The February 25, 7:00 PM performance is an International Gala featuring guest stars Candice Adea (formerly of Hong Kong Ballet and BalletMet) and Joseph Phillips of the Primorsky Stage of the Mariinsky Theatre. Both artists have garnered multiple awards in international ballet competitions, including the Helsinki IBC, and the Jackson IBC. Based on Germanic folk tales coupled with Russian traditions, “Swan Lake” weaves drama and dance together in an unparalleled spectacle. The ballet tells a timeless story of magic, love, and forgiveness through the ingenious choreography of Marius Petipa and Lev Ivanov. It centers around Odette, a princess under a curse that traps her in swan form during the day, and Prince Siegfried, an idealistic royal under pressure to find a suitable bride. Ballet Philippines has previously staged the full-length “Swan Lake” in 1980, 1982, 1985, 1989, 1991, and 1994. 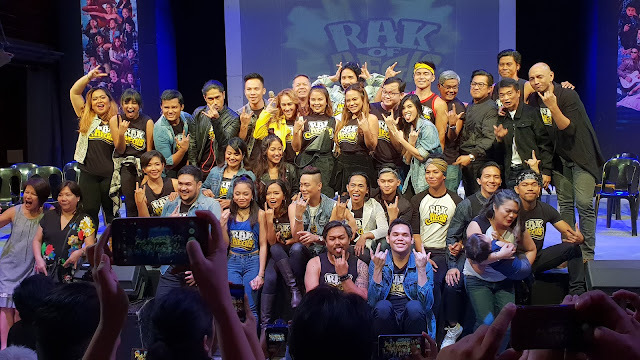 The 2017 production marks the company’s 8th restaging to date. Ballerinas who have brought the dual role of Odette/Odile to life on the BP stage include the likes of Maniya Barredo, Kelly Cass, Toni Lopez Gonzalez, Valentina Kozlova, Yoko Morishita, Guo Peihui, Cecile Sicangco, Ester Rimpos, and Anna Villadolid. Notable Siegfrieds include Medhi Bahiri, Fernando Bujones, Wes Chapman, Nonoy Froilan, Serge Lavoie, Robert Medina, Brando Miranda, and Zhang Weiqiang. “Swan Lake” is restaged by Nonoy Froilan after Marius Petipa and Lev Ivanov. Set designer Ohm David shall combine grand scale and psychological intimacy. His magnificent designs pit Edwardian splendour against the spectral beauty of the white acts. James Reyes’ dramatic costumes shall emphasize the contrast between human and spirit worlds, in shimmering fabrics and designs to create a magical setting. From the first yearning bars of Tchaikovsky’s score, “Swan Lake” shall beckon you to another world. This timeless and enchanting tale filled with magic, manipulation, and eternal love will surely melt countless hearts, stir the soul, and send tingles down the spine. “Swan Lake” - the ultimate night at the ballet. For tickets, call Ticketworld at 891-9999.